I help individuals or couples to cope with difficult experiences or emotions or states of mind. Helping you to cope better means you are able to function better in your life. Some of the issues I work with are anxiety, panic, depression, generalised anxiety disorder, trauma, abuse, PTSD, bereavement, loss, low self-esteem, stress, separation and divorce. I'm a fully qualified BACP registered and accredited psychotherapist. Additionally, I have qualifications in EMDR, Trauma-focused CBT, and Brainspotting. My initial training is psychodynamic and I use this approach to help you explore relationship difficulties and any ongoing patterns of behaviour and feelings. EMDR (Eye-movement desensitisation and reprocessing) is a highly effective technique for processing unresolved experiences from the past or more recent negative life experiences. CBT can be used to target specific difficulties and has a goal for us to focus on. In an initial session we can discuss your needs and think about what will be most helpful for you. Whichever approach you prefer, my aim is to help you develop your capacity to cope and move on from your distressing feelings. I have been working as a therapist for over 18 years and in that time I have counselled in higher education and in the voluntary sector. I am a supervisor in the field of counselling and psychotherapy. I have a varied professional background in education, training and in business. My consulting room is near a good bus route and parking is easy. I'm a qualified psychotherapy supervisor trained at British Psychotherapy Foundation, London. I supervise two groups of counsellors-in-training at a local counselling centre, offering weekly psychodynamic supervision. I also supervise individual counsellors and psychotherapists on a fortnightly basis. 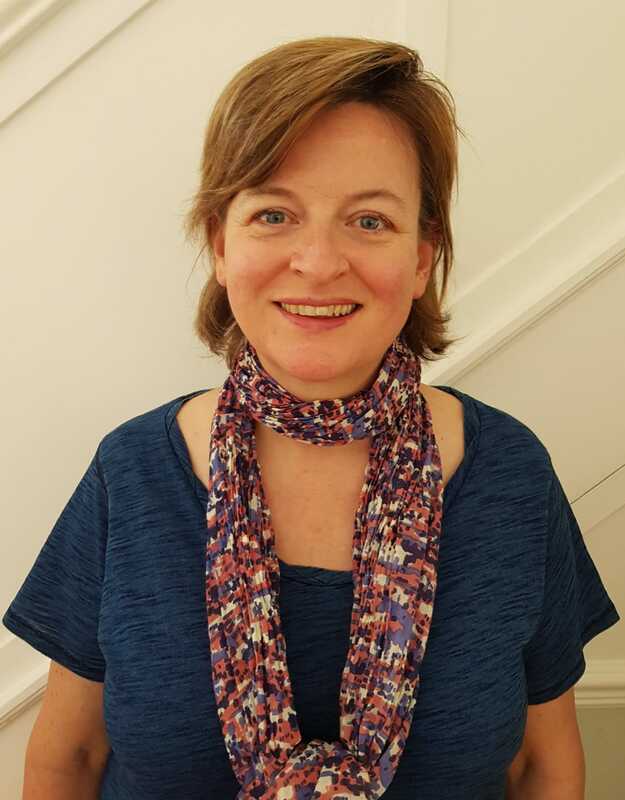 I have worked as a Seminar Leader at several different counselling training courses, including WPF Therapy in London and have lectured at the University of Brighton. My understanding of unconscious processes is at the root of my work, especially an appreciation of defences and the transference-counter-transference interaction, Attachment Theory and Mentalization. I have a strong interest in working with trauma especially EMDR.